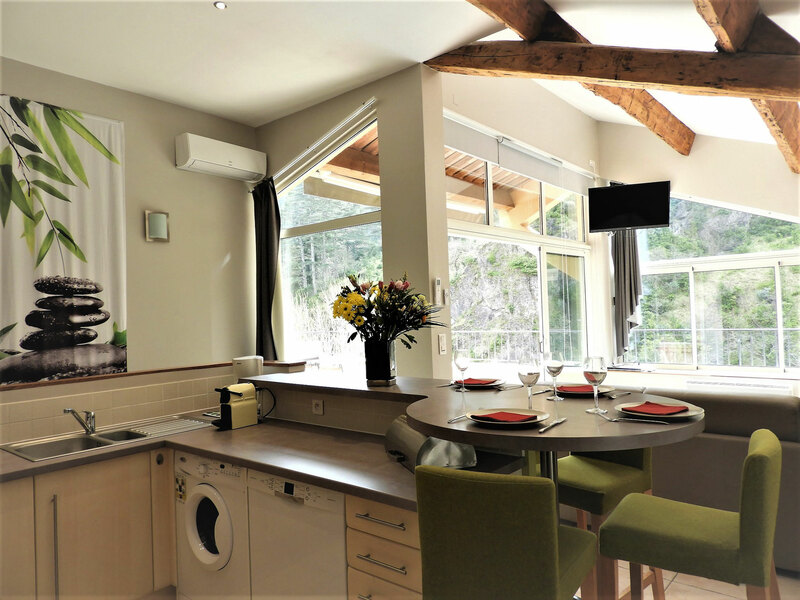 APARTMENT No 4: Apartment-Suite + “bedroom-cabin*” - 4 stars rating – With a 20m2 terrace – for 6 persons - Need a tastefully furnished accommodation in Avene ? 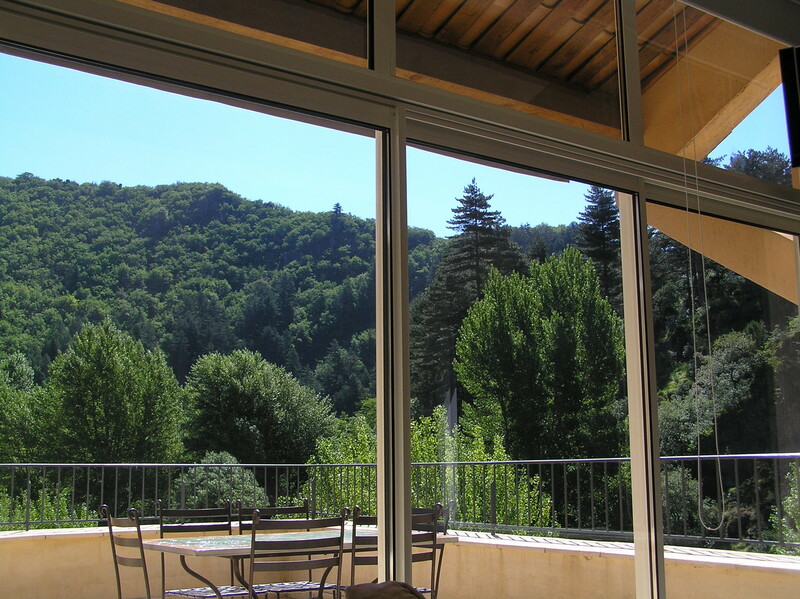 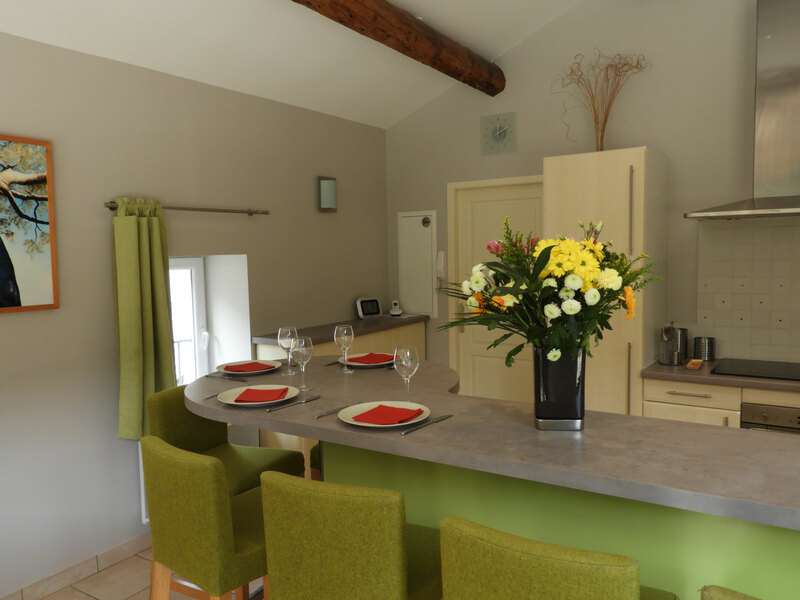 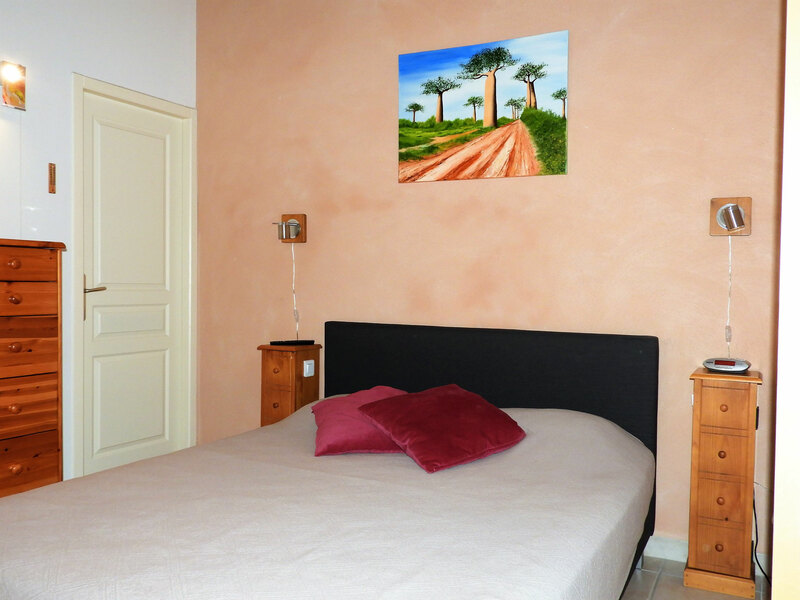 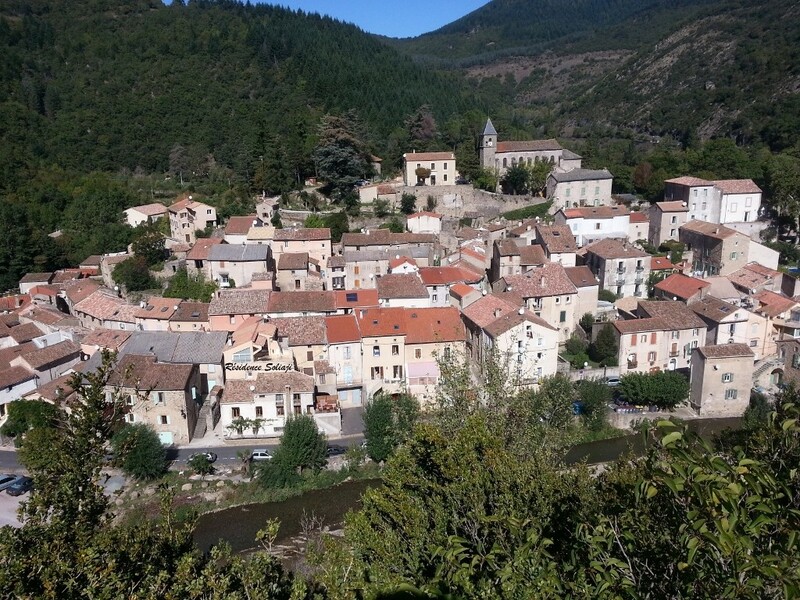 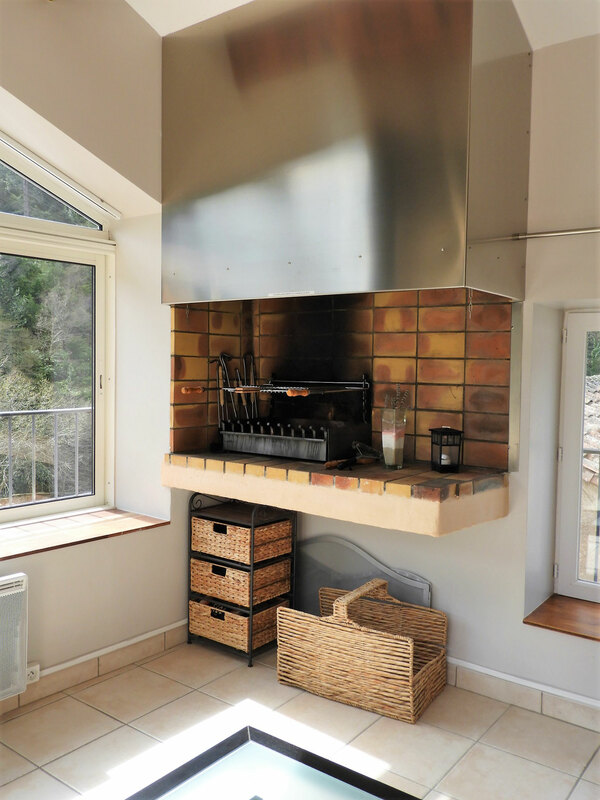 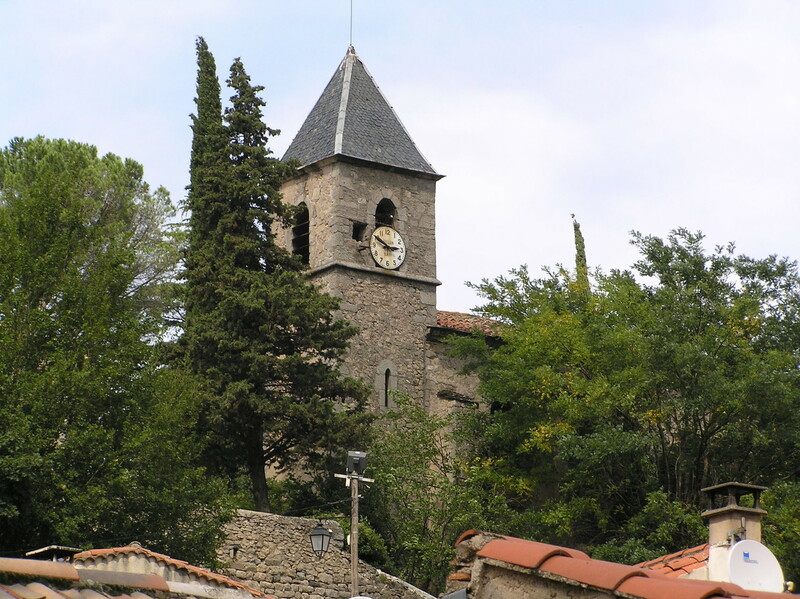 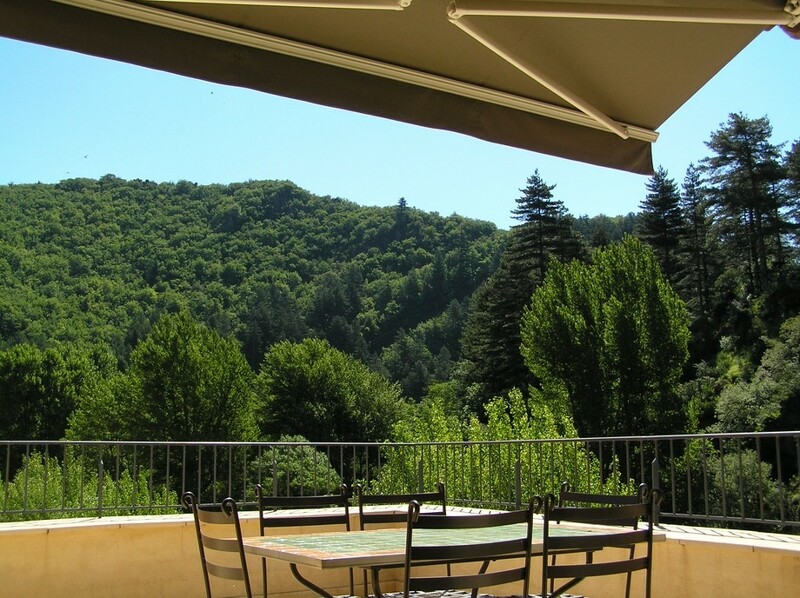 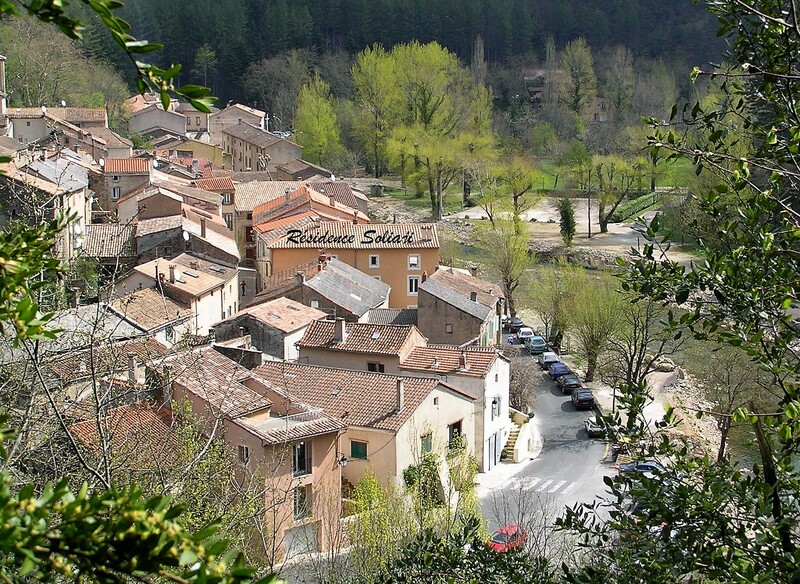 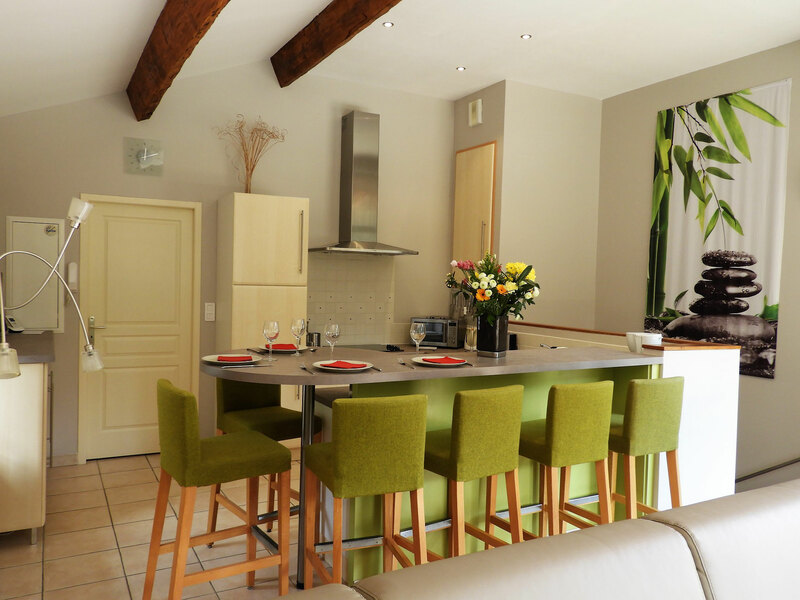 Need a tastefully furnished accommodation in Avene ? 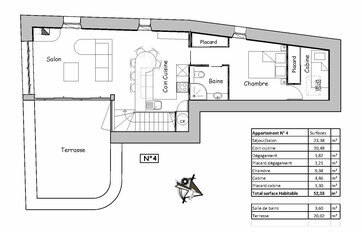 You will appreciate a perfectly oriented terrace (20m2-South-East) equipped with an awning (can cover most of the terrace). 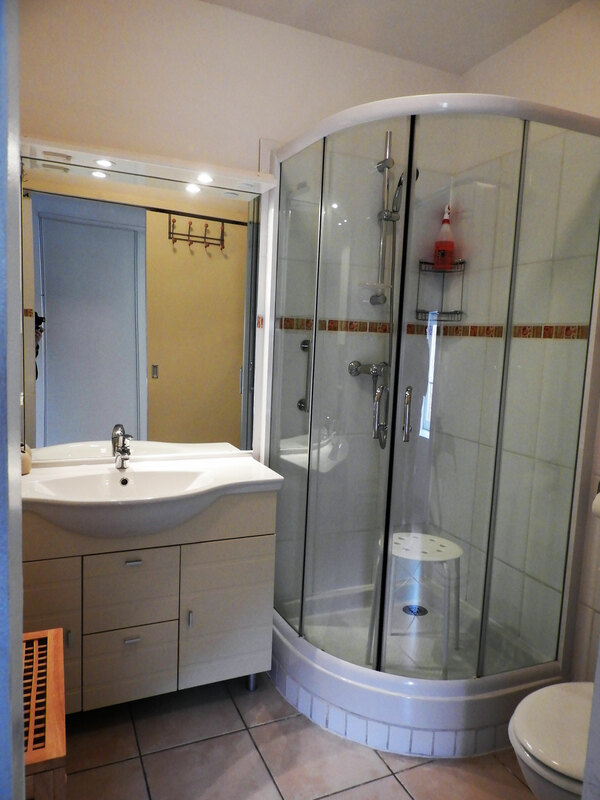 Fully equipped suite with today’s decoration trends. 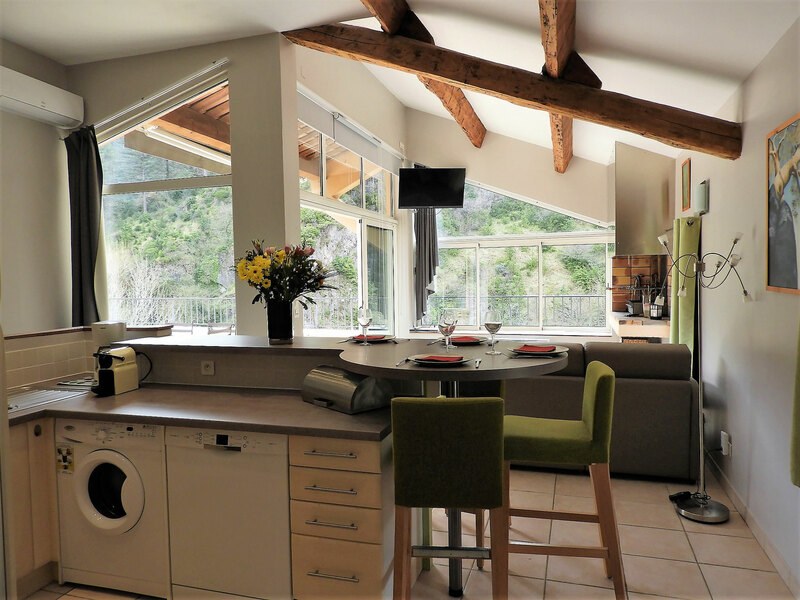 This apartment includes air conditioning and an 8 meters long bay window offering you a magnificent panoramic plunging view of both the village and the Orb River. 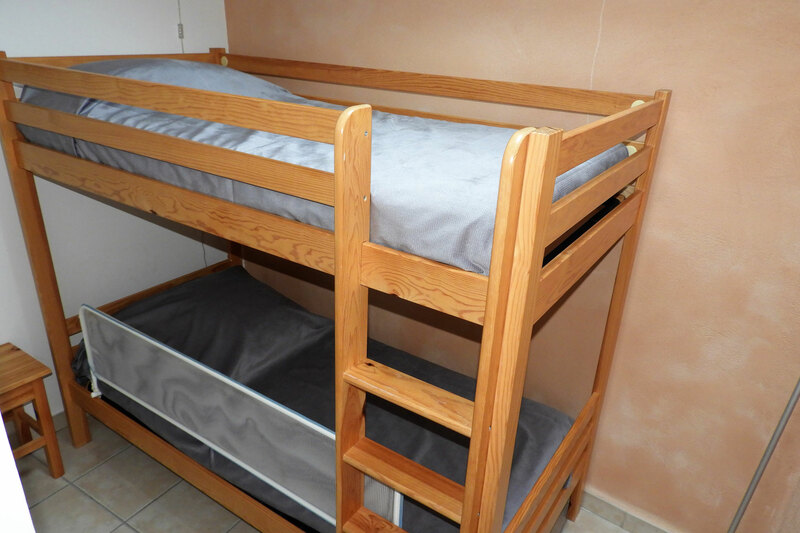 Features a living room-kitchen, a bedroom with a queen-size bed (160cm) extended by a “cabin” lighted by a roof-window and equipped with 2 single bunk beds (90cm). 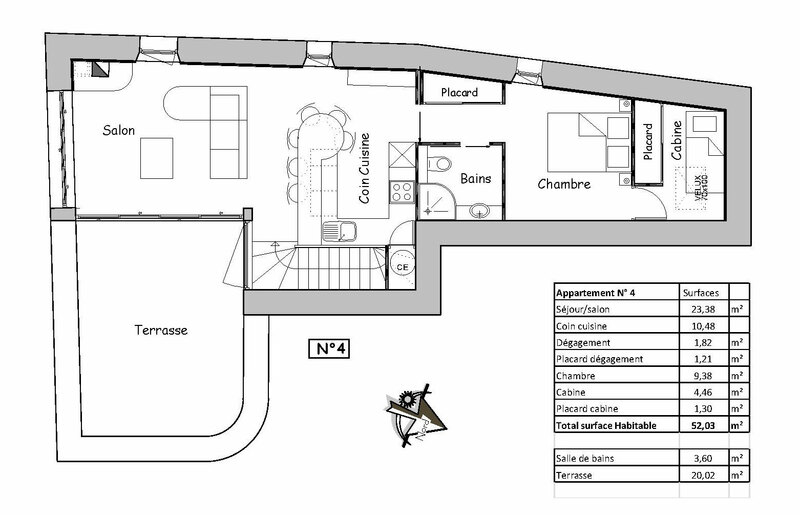 The sofa-bed can sleep 2 more persons (see floor-plan). 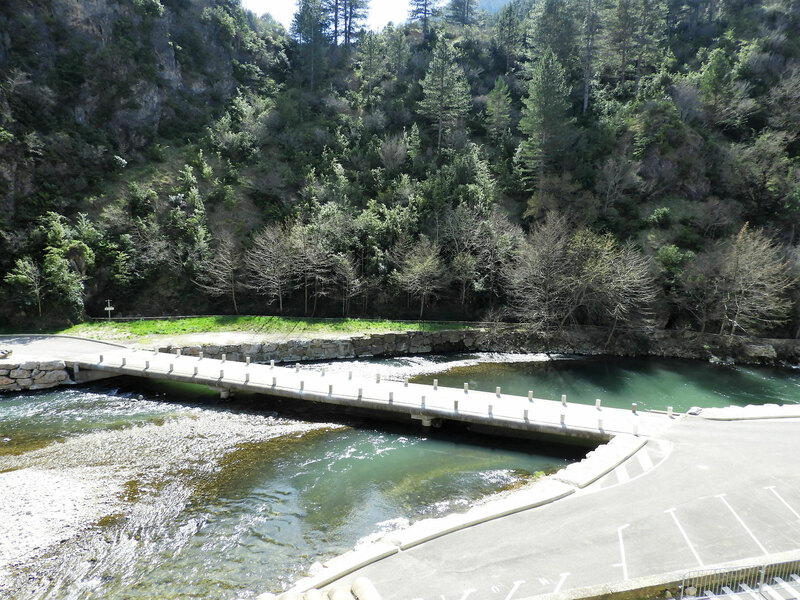 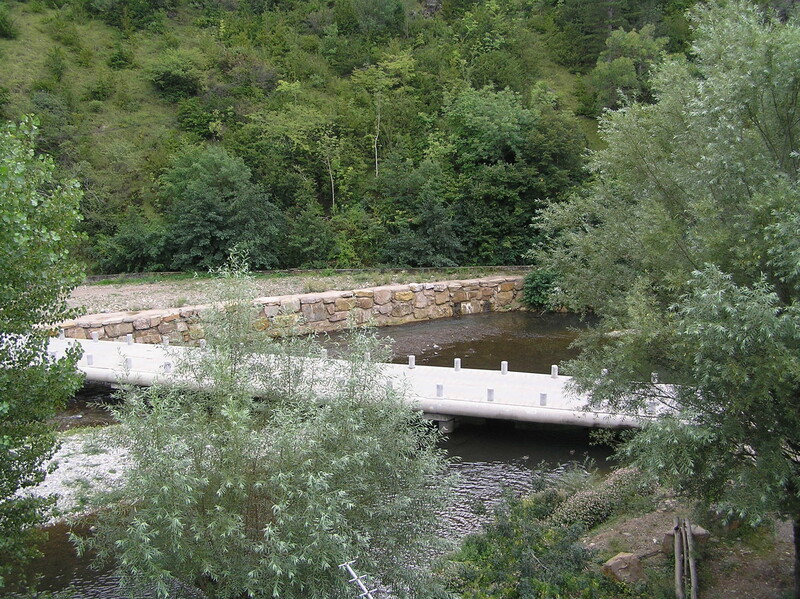 You will be able to enjoy peaceful and serene days to the smoothing sound of the river flowing below.